Last night I got some motivation to trade, that motivation was, MONEY. 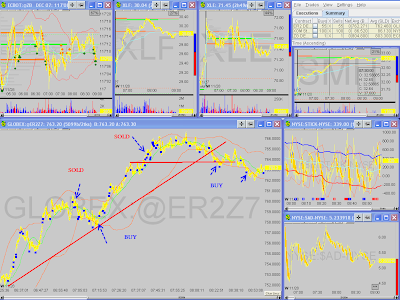 I traded sub-par today and overused my leverage, but came out ahead for the 3 hours I traded. 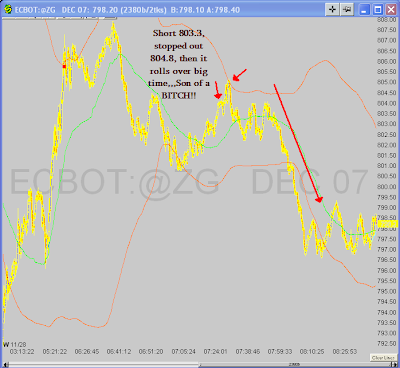 Winning trades on ER2 and 1 loser on ZG, stopped out right before it rolled over hard. Time to work on my strategy now. Good to see you back in the game again. $600 is a nice win considering you have traded so little in last month. Tough break on the ZG trade...maybe next time.